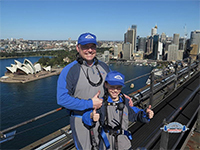 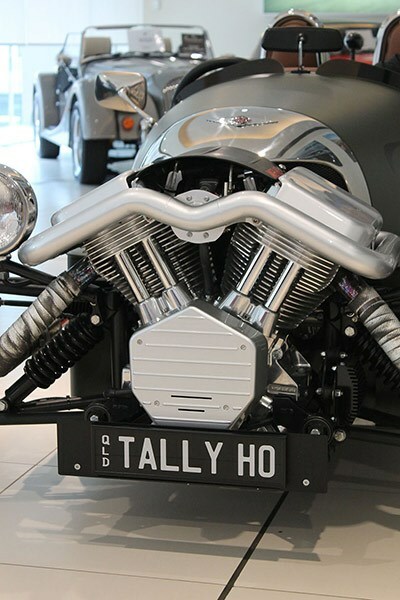 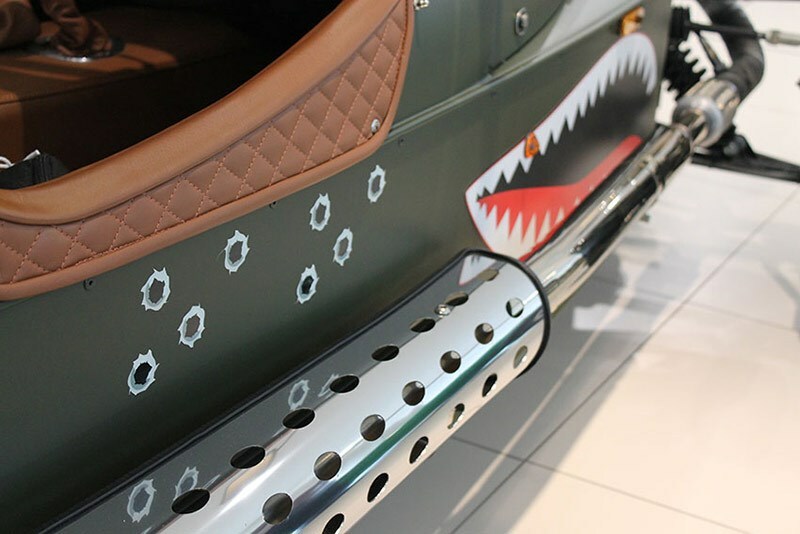 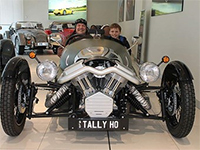 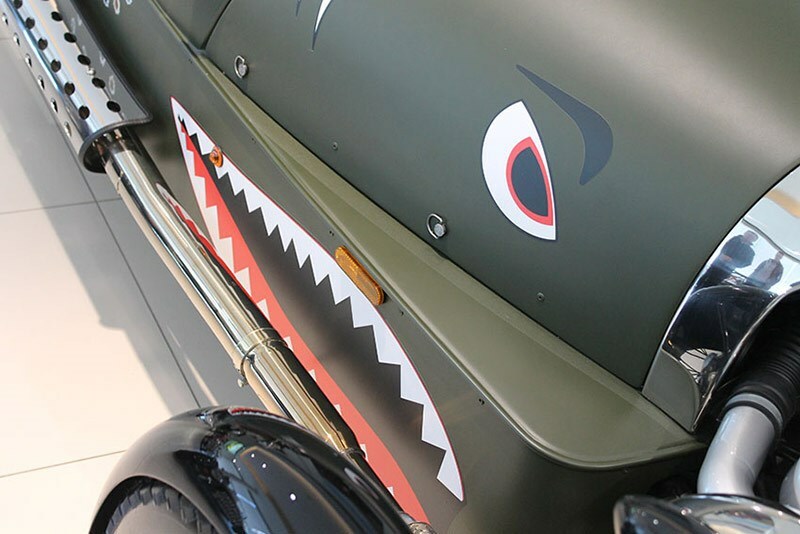 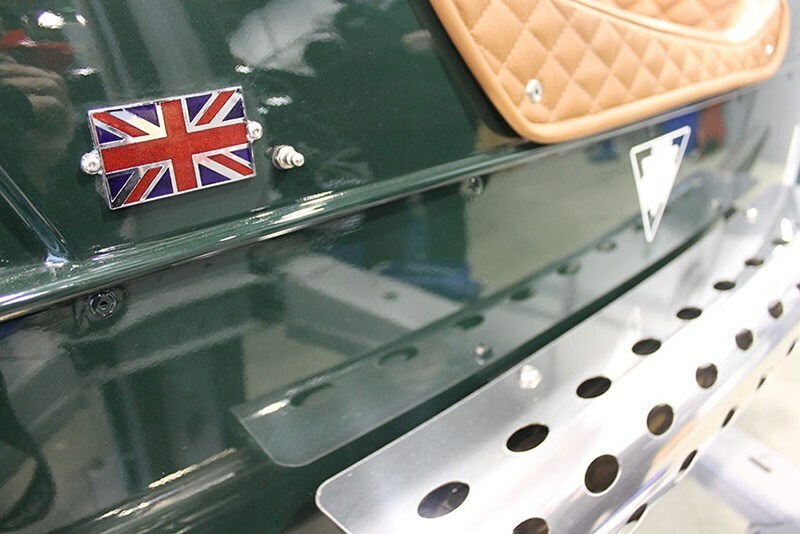 After picking up their shiny new Morgan 3-wheeler in Melbourne, Rod and Archie Allen head off on their big adventure as they head home to Brisbane. 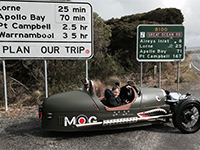 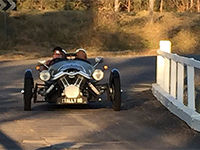 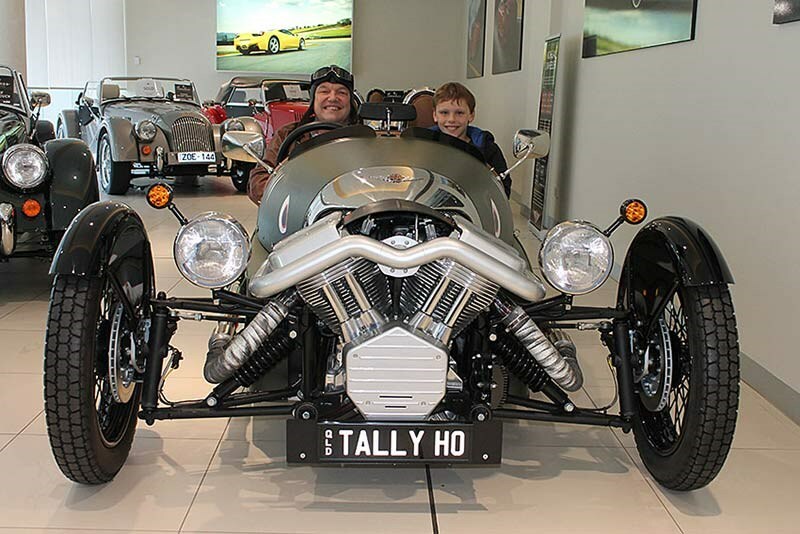 Congratulations to readers Rod and Archie Allen, who yesterday picked up their shiny new Morgan 3-wheeler in Melbourne and have now headed off on a big adventure. 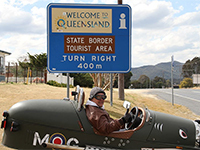 They plan to drive it back to Brisbane, via as many backroads as they can find. 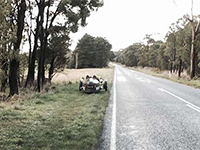 Remember to give them a friendly wave if you see them, and look out for more on their adventures over the coming days.